jQuery is just one of several frameworks that all have powerful features. If you’re new to jQuery then this post is more interesting for you because it contains useful and amazing jQuery plugins for free. So you can easily use a plugin of your choice on your website without spending a single penny. 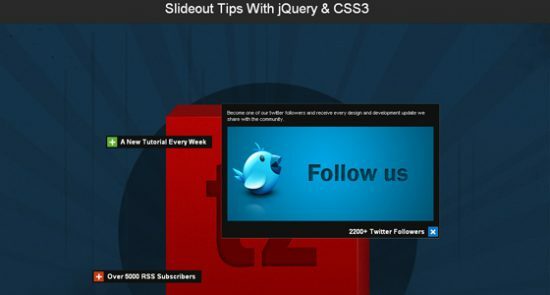 Below you’ll find 20+ amazing, advanced and interesting jQuery plugins.